Checklists can track documentation along with other tasks to complete. 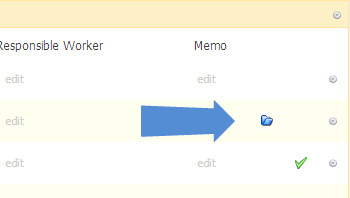 A document icon will be shown next to the Checklist Item when displayed for the record. A grey folder indicates the document hasn't been uploaded, while a blue folder indicates completion. NOTE: Documents uploaded through Checklists are shown under Documents for the record, however, Documents uploaded through Documents section or a Document Upload field will not be linked to Checklists​, even if the Document type is associated with a Checklist Item. Select the local Document to upload. Click Save. The Document icon will turn blue to represent the document has been collected. 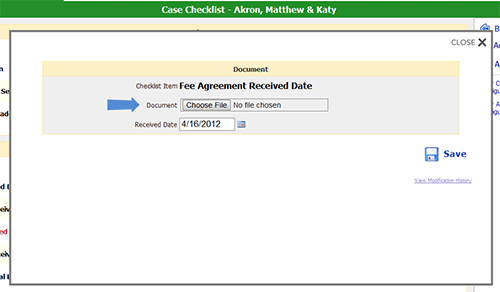 You can share documents with clients from their checklist. This is helpful for providing documents the client needs to sign or print with them and making it seamless with how they will upload the completed document back to you. 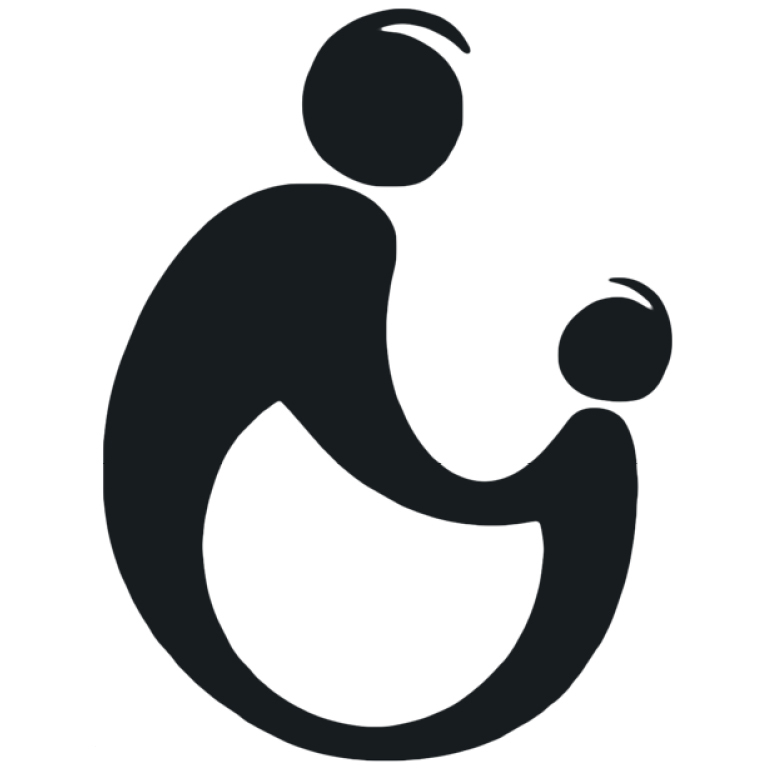 When a document is put on the checklist for download, this icon will appear on the checklist configuration. It can be clicked to reference the document shared with clients. Click on the gear to the right of the circled arrow. Scroll to the section titled Client Settings. Find the item titled Document for Download. Click Choose File to save the file in SAM that you want clients to download​. To remove or change the file, click Upload new/Replace Existing link next to Open Document.